The government has set in motion the process to build an institutional framework for dealing with bankruptcy of banks and insurance companies, akin to the newly operational bankruptcy code for the corporate sector. The government has set in motion the process to build an institutional framework for dealing with bankruptcy of banks and insurance companies, akin to the newly operational bankruptcy code for the corporate sector. The Financial Resolution Deposit Insurance Bill 2017 provides for setting up of a Resolution Corporation to deal with financial institutions which are on the verge of collapse by way of restructuring, merger, acquisition or eventual liquidation. But the biggest question depositors are asking is - why is the government not bailing out these institutions and instead leaving them to market forces? What it also means is that depositors' money will be used to pay for the liabilities in a liquidation scenario. India hasn't seen any bank failure. Instead, there have been mergers of weak banks with stronger banks. 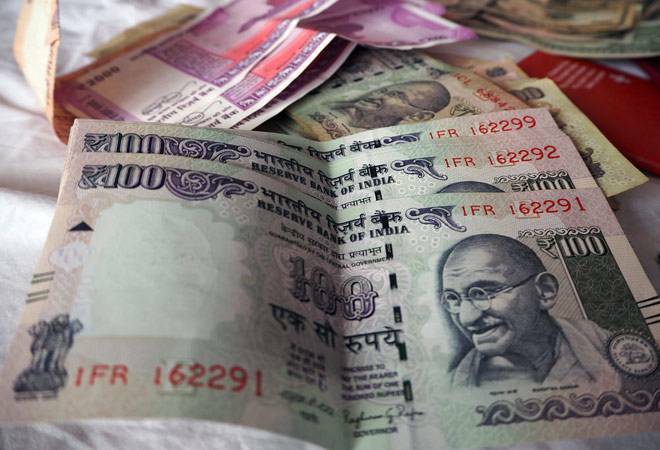 The new Bill also seeks to replace the over half-a-century-old Deposit Insurance and Credit Guarantee Corporation, which insures a maximum of `1 lakh deposit in a bank. While the Bill doesn't mention the maximum deposit amount to be insured, it says "the government in consultation with regulator (RBI) will specify the total amount payable by the corporation with respect to any depositor." The government has already clarified that the "provisions contained in the FRDI Bill do not modify present protections to depositors adversely at all." In addition, the insured depositors stand first in the queue under the waterfall mechanism. After paying up liquidation costs and dues of workers and employees, uninsured depositors also get in line. The uninsured depositors also have priority over unsecured loans, government dues and equity shareholders. But this still doesn't provide any comfort to depositors as they fear nothing would be left for them after the bank is bailed out.